CHARLOTTE AMALIE, St Thomas, USVI- On Monday December 19, 2016, District Court Judge Curtis V. Gomez sentenced three defendants for a money laundering conspiracy that operated from Los Angeles, California to St Thomas, US Virgin Islands, United States Attorney Ronald W. Sharpe announced today, December 20, 2016. Demincia Dore, 31, of St Thomas, was sentenced to eight months’ imprisonment, three years of supervised release, 300 hours of community service, and a $100 special assessment. Kishma Weeks, 27, of St Croix, was sentenced to 18 months’ imprisonment, three years of supervised release, 300 hours of community service, and a $100 special assessment. Tamisha McBean, 32, of St Thomas, was sentenced to 12 months’ imprisonment, three years of supervised release, 300 hours of community service, and a $100 special assessment. All three defendants were also ordered to forfeit to the United States $351,000, payable jointly and severally, which represents the proceeds from the sale of the marijuana in this case. On June 30, 2016, Dore pleaded guilty in federal court to Count 27 of the Superseding Indictment which charged money laundering conspiracy. Weeks and McBean pleaded guilty to that count on July 6, 2016. According to the plea agreements filed with the court, between July 2012 and December 2013, Dore, Weeks and McBean were members of a drug trafficking organization that shipped barrels containing at least 700 kilograms but less than 1,000 kilograms of marijuana concealed in Chow Mein cans from Los Angeles to St Thomas utilising a trucking company. 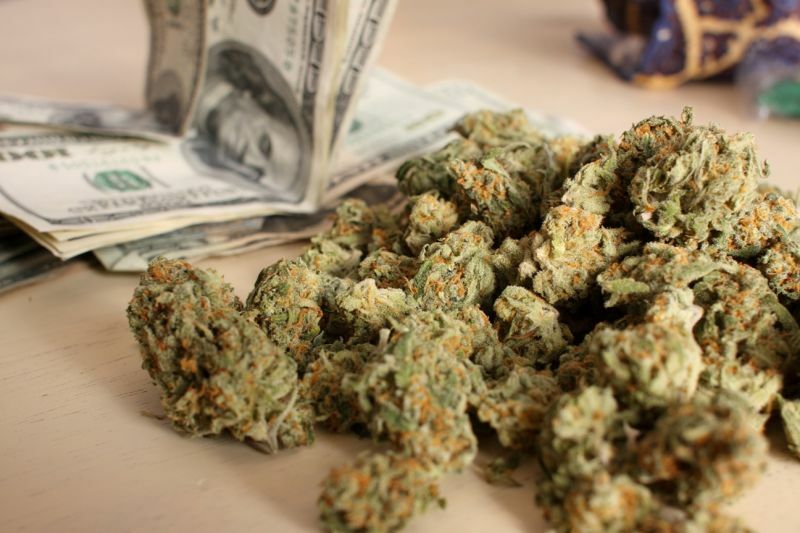 Dore, Weeks, and McBean deposited, or caused to be deposited, over $100,000, which represented proceeds from the marijuana sales, into their bank accounts in St Thomas, and then wired, or caused the marijuana proceeds to be electronically wired, to other members of the conspiracy on the mainland United States. Clarence Griffin, Robert Brown and Trevor Dolphin, who pleaded guilty to drug trafficking conspiracy, were sentenced on March 5, 2015 and October 6, 2016. Felix, who pleaded guilty to money laundering conspiracy, was sentenced on October 6, 2016, and Larry Thompson, who pleaded guilty to misprision of felony, was sentenced on August 25, 2016. This case is the result of a joint investigation by the US Drug Enforcement Administration and the US Internal Revenue Service Criminal Investigation. It was prosecuted by Assistant United States Attorney Delia L. Smith. It is full time these people go and find proper jobs or go and work for themselves. I am certain they have knowledge,abilities and skills.Just some of the name kind of tell you where they are from or where they originated from . Many are educated I am sure but they find it to do easy work like this that most of the time leads to untimely death .Quick money quick death.My plea is that these young people refrain for these unlawful doings and as the Lord to lead them in the right direction. NOW that your young don't waste your life away. The earlier you turn from a life of destruction the better for you. As a people let us continue to pray for our islands and more so our youths.